Thank you all very much for your love and support! I hope that you all enjoy the DVD that we have for all of you! Take care and be safe! 2012 USA Ichigun Ichimi Historical Ninjutsu Taikai! Ichigun Ichimi Historical Ninjutsu USA Taikai! I was asked to be an instructor for this event on Historical Ninjutsu. I would love for all students of the Budo Ryu to please attend this seminar if at all possible, this will only better your skills in actual ninjutsu by attending. 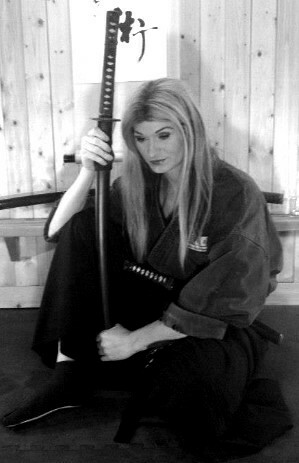 When the workshop is on break or directly after the event, I will take the time to review, test, or help any students in the Budo Ryu; School of the Warrior Way, with their training materials in the Nana Musha-den (7 Warrior Traditions) Looking forward to working with all of you! 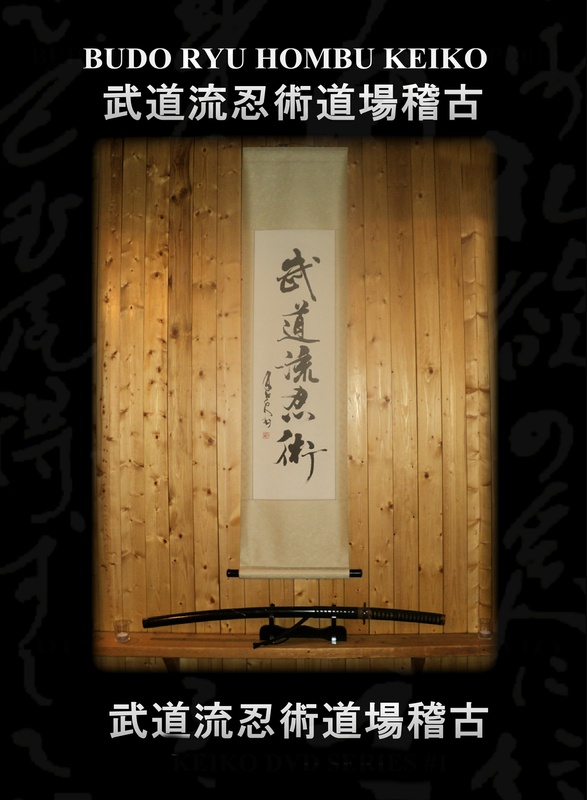 BUDO RYU – HOMBU KEIKO DVD VIDEO SERIES FOR SALE! BUDO RYU KEIKO DVD SERIES! Get a deeper understanding by watching the Budo Ryu Hombu Keiko DVD series! Watch actual classes that are taught in the Hombu Dojo of the Budo Ryu; School of the warrior way. Get a deeper knowledge and understanding of the old ways, not just the kata but the applications within combat and life! BUDO RYU KOBUJUTSU DVD SERIES HERE! BUDO RYU – TAIKAI DVD VIDEO SERIES FOR SALE! Watch all of the Taikai (large meeting / events) that the schools has taught publicly since 2008! All of the Annual Stealth Camps, Tomo Ryu Keiko Events, Daikomyosai’s, and much more! 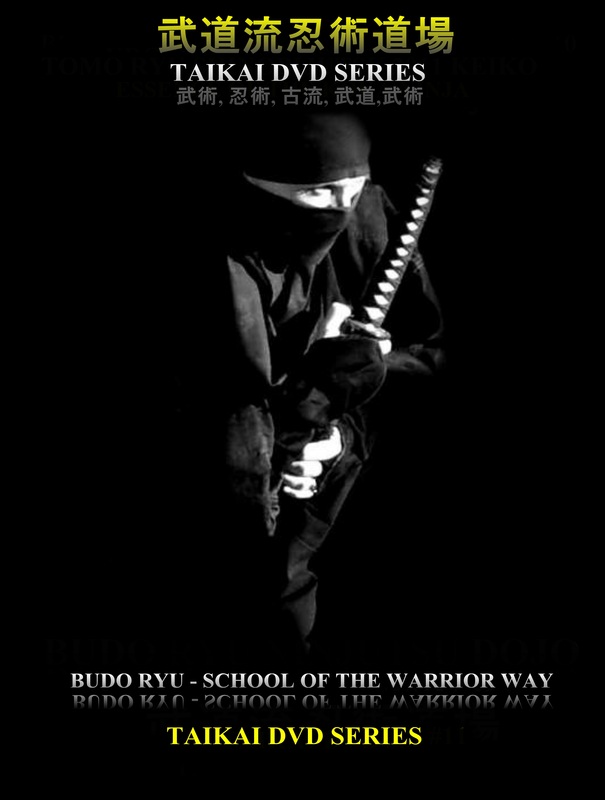 If you like watching the Video promo’s, you will love watching the DVDs and learning a deeper meaning of the 7 Warrior Traditions of the Budo Ryu; School of the Warrior Way! BUDO RYU TAIKAI DVD SERIES HERE!